UK-based fintech company, Fiskl, has announced a partnership with South African based fintech player, Ocean on 76. Looking to significantly strengthen its presence across Africa, Fiskl has launched a mobile platform that aims to enable SMEs to manage day to day finances, admin and staff from anywhere. 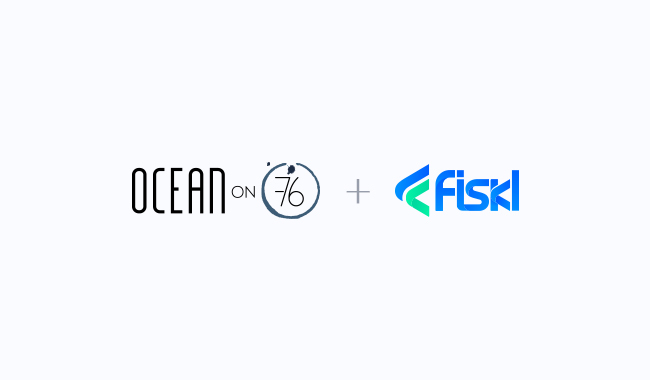 With its fintech knowledge and experience, Ocean on 76 was a natural choice as Fiskl’s investment and strategic partner across Africa. The B2B space remains one of the most exciting, uncontested spaces within the broader African growth story. In South Africa, the interest shown by the Government towards the sector has offered an opportunity for B2B players to explore opportunities in the market and design innovative products that positively disrupt mainstream industry and market players. 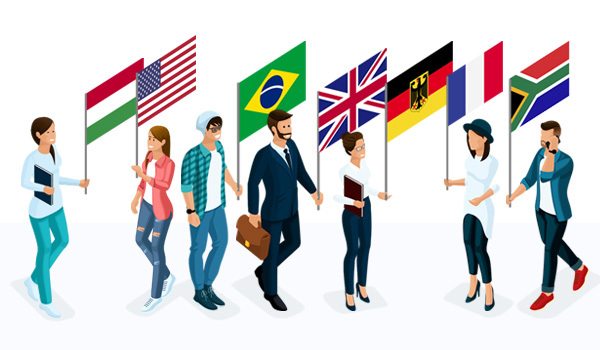 According to Fiskl’s Lapusneanu, this partnership will go a long way to realise its goal of making modern mobile business software available to the more than 350 million small businesses worldwide. 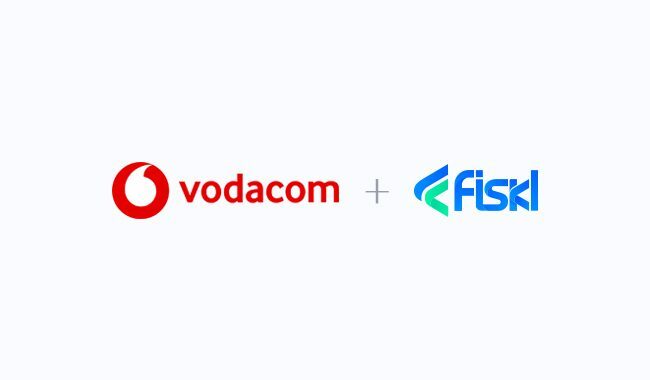 One of the first opportunities that illustrates the potential of the partnership is one of South Africa’s largest telecommunications network provider who is releasing the Fiskl app as a service to its SME customers. The network operator boasts a customer base of more than 100 million across Africa. Ocean on 76 Holdings and Fiskl have ambitious plans to expand the service’s reach beyond South Africa in the coming months as they unlock synergies. “Over the next 20 years, due to technological changes and population growth, new jobs will be primarily created by micro-SMEs. Fiskl’s financial and business management platform is a tool that can help these micro-SMEs improve their chances of survival,” says Alina Lapusneanu. Ocean on 76 group is an established fintech player committed to unleashing Africa’s next wave of innovation and technology disruption, with a formidable ecosystem poised to satisfy the continent’s digital markets.